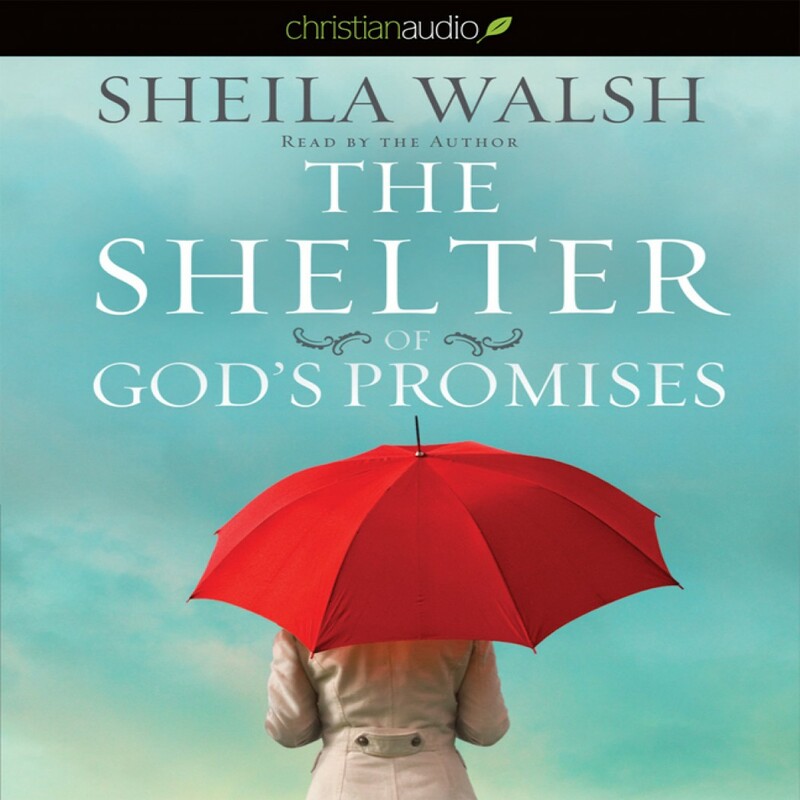 The Shelter of God's Promises by Sheila Walsh Audiobook Download - Christian audiobooks. Try us free. In The Shelter of God's Promises, Sheila searches Scripture for what God has promised us, what God's promises mean, and how encounters with Christ are the eternal fulfillment of His unrelenting commitment to us. In this riveting walk through some of the Bible's most compelling stories, Walsh unveils ten foundational promises of God that secure our lives during even the most difficult times.